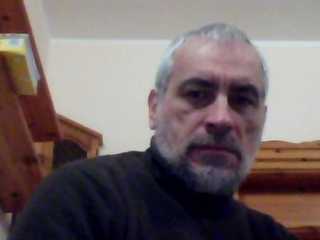 Hello, sometimes I leave one of my tablets in hands not so accustomed to “well-done” works, so this afternoon, I received back, from a technician, one tablet with “some defect in touch screen”. Obviously, when the tablet went out from my laboratory, it was fine, but now it isn’t. Ok, resistive touchscreen is very simple device. In order to understand what happened, I detached the flat cable from its socket and put it in another one, coming from old, used circuit. 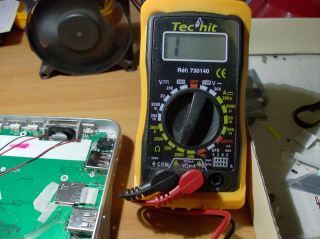 I soldered 4 wires to such used connector to measure the touchscreen resistence with a simple multimeter. 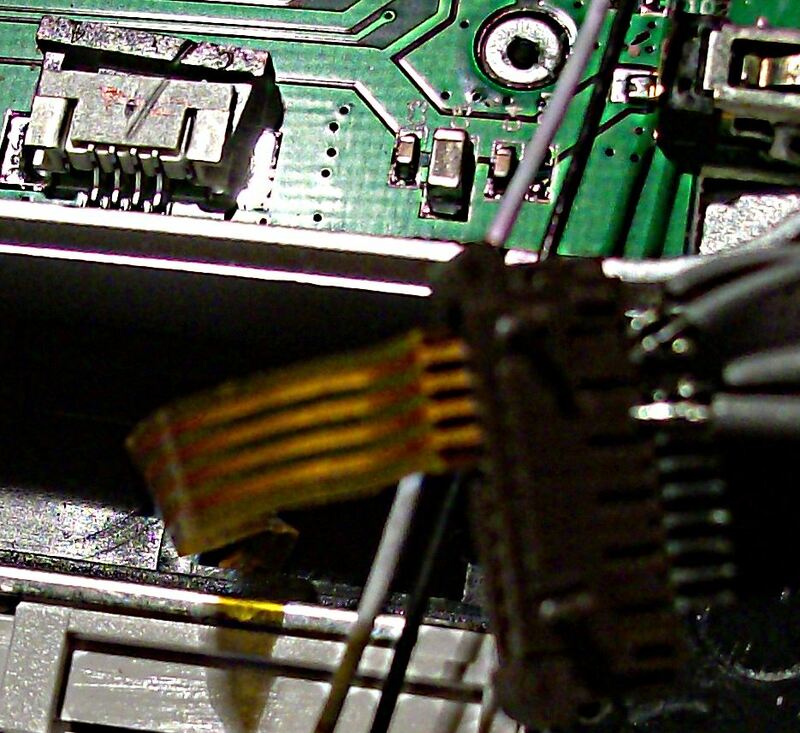 In the picture below (a little bit out of focus, sorry), you can see the touchscreen’s flat cable withdrawn from the “natural” socket and inserted in the testing one. 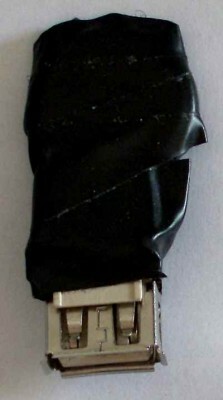 Touchscreen flat cable removed from its socket and plugged in a wired one. The following picture one is a particular of the wiring. The four soldered wires are the X and the Y resistors of the touchscreen. Particular of the wiring; upper two are for X resistor, lower two for Y. In the next picture you can see the multimeter, set to range 2K Ohms, that shows left positioned “1” and it means over range resistence. The multimeter cables, actually, are connected to the couple of wires at the left (upper) side of my connector. The over range indicates that the circuit is open, and it’s right, ‘cause I’m NOT tapping the touch screen in any position. 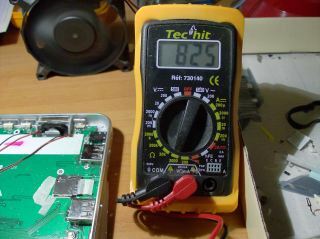 Next picture shows the multimeter measuring a value of 825 Ohm ; good, ‘cause I’m pressing with my finger approx in the middle of touchscreen, now. 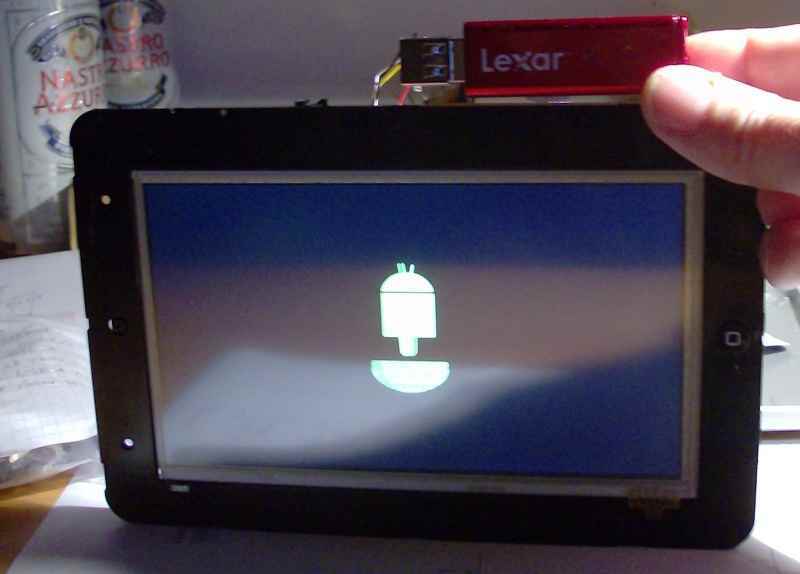 This is the simplest tool I use to see if a tablet is fully bricked or still has some activity. 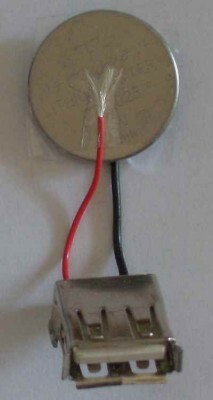 It has just a LED and a resistor, connected to the expander box, so is VERY simple to build. When you power-up your tablet, the green led must turn on and flicker. That means the serial port is outputting data. If the led turns off and your tablet doesn’t start with Android, the device is probably hanged in U-Boot, may be after wrong rom image used for upgrade. 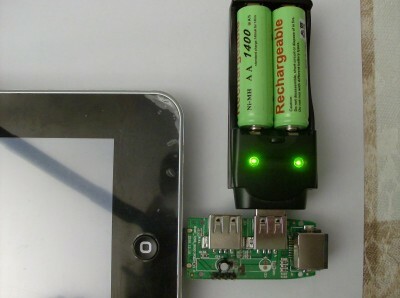 The led turns on ‘cause is connected to the TXD data of the tablet. When your tablet sends data thru the serial port, the level that’s normally 3.3V goes to GND so the LED is directly polarized and turns ON. When the tablet doesn’t sends data, the TXD is 3.3V so there isn’t any voltage difference at the led terminals and it remains OFF. PAY ATTENTION: don’t use a resistor with value less than specified, or you can destroy you serial output ! Look at the picture below for details; remarks are in italian, but I think are readable anyway (this tool is also described here in italian language). Front and back of the led + resistor connected to the expander box; click on the image for full size view. Sometimes you need to fully discharge your tablet’s battery, ‘cause you must drain all the power to obtain an Hardware Reset that can make your tablet able to restart with the upgrade process. So, I have used this simple technique to speed-up the process and to NOT WASTE energy ! 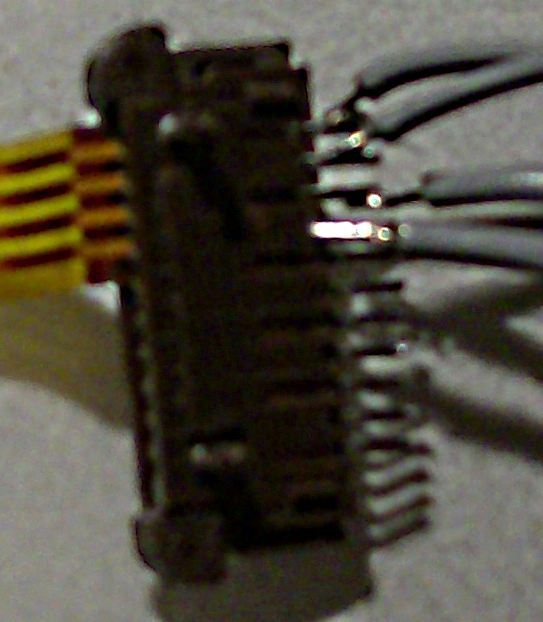 As you can see, there is one DB9-F connector (for RS232), one resistor, one IR-Led and one diode. 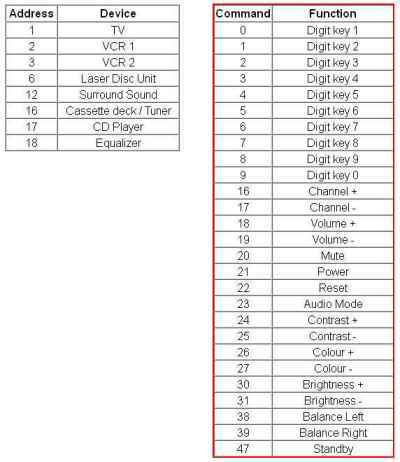 With such components, I can control my Sony Bravia TV from up to 1.5 meters distance (aiming the receiver spot). 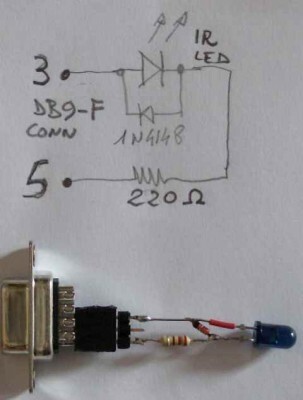 If you add some active components (transistors), that distance can be widely enlarged. The program was written for 800×480 screen tablets, landscape orientation. For my tests I used a LAVA 7″ (original firmware) tablet. 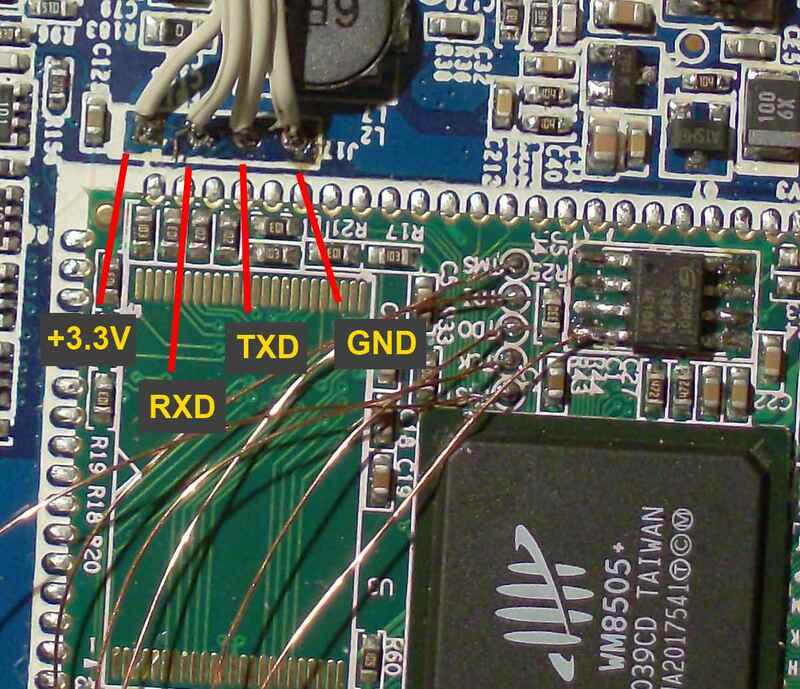 This tablet recognized the USB to RS232 interface and assigned the /dev/ttyUSB5 name to it. My program, actually, uses this name as fixed setting. It will NOT work if the interface is recognized with another name (you will receive an error). Obviously, this can be modified, but I will do it in a next release. Note that all the images in this article can be enlarged clicking on the miniatures. My son has a tablet… while I have all low-cost clone devices, he has an expensive Asus TF101 model. Obviously, it wasn’t purchased by me 🙂 but has been received as birthday’s gift. Well, this tablet is fast, powerful, elegant, really better than the ones I own. But now there is a problem. As usual, the tablet was connected to the Internet and received, automatically, a firmware upgrade. After that firmware upgrade, the tablet WON’T TURN ON anymore. If you turn it off (not suspend), you can’t turn on again, even pressing the button for two o three minutes. After a lot of @@##@@ to the upgrade authors, I went on the Internet, looking for a “forum” and for some info about this. The info was that ASUS knows the problem and in Taiwan there are technicians working on this. 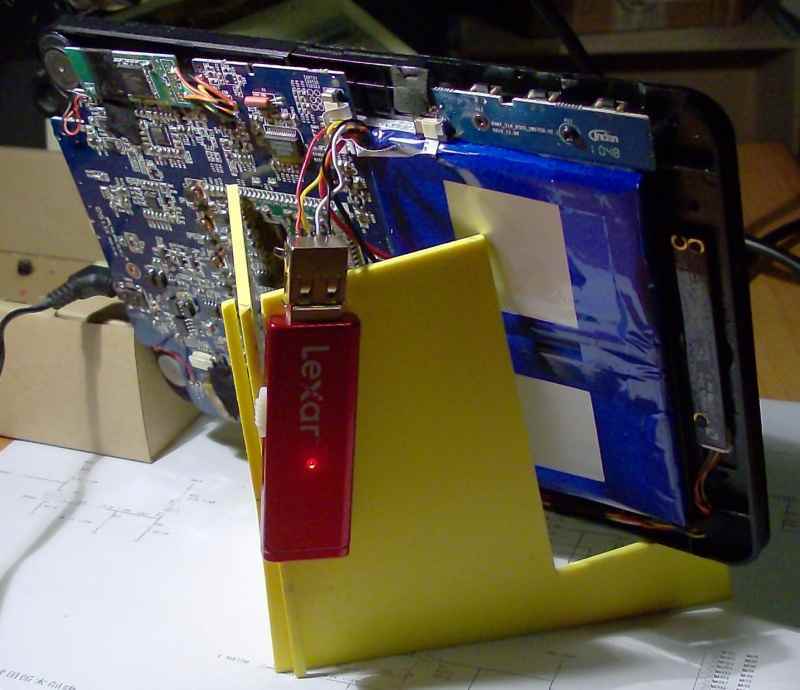 In my previous post here I proposed a program that was able to create the SPI flash memory contents for an Android tablet, starting from U-boot.bin and W-load.bin taken from FirmwareInstall folder of a working, original or modded, firmware rom. 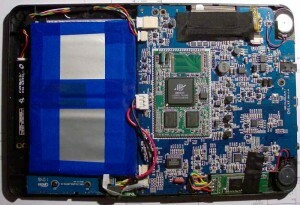 The previous program had a limit : the environment variables (and the boot script that is stored in the same space) were not used in the creation of the my-spi.bin output file, so when you re-program the SPI flash memory with the file produced by the old program, you must supply the needed instructions to upgrade the system via serial terminal. Now, the new version adds the full environment variables and the necessary CRC32 code to the output file my-spi.bin, making the file much more useful and easy to use. Obviously, while in the first version you had to supply only two “input” files (u-boot.bin and w-load.bin), now you must supply a third: the env_uboot, that can be found on the FirmwareInstall/env/ folder or the usual, working, firmware distribution related to the tablet. Remember to get the right w-load—.bin file from the FirmwareInstall folder. Generally, in most of the tablets I’ve seen (but NOT in all), the right one has the string DDR3_700M_1066M_8bit_2_256MB in the filename. Obviously, when you copy this file in the application folder, you must rename it in w-load.bin, ‘cause the program looks exactly for that file name. 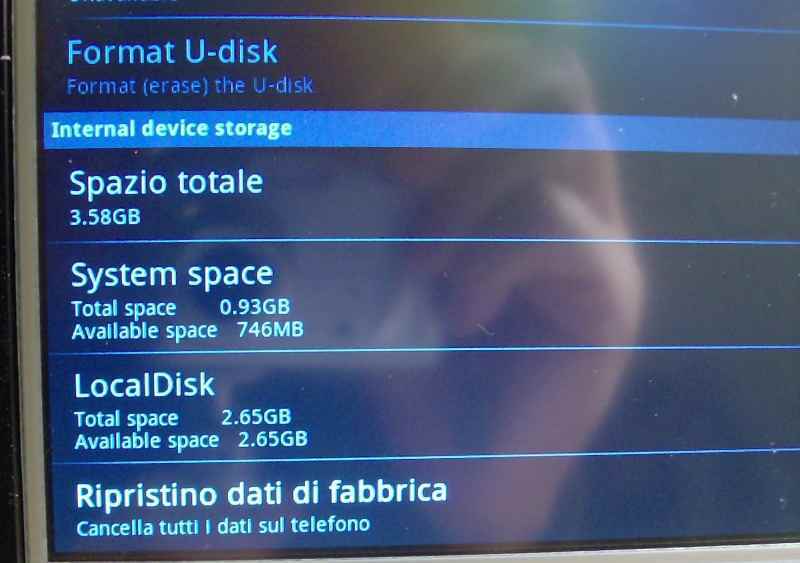 Programmare in Gambas2 ( Basic visuale per Linux ) direttamente su un tablet cinese da 100 Euro ? Si può fare ! Nella foto, una applicazione di esempio, compilata quindi avviata, per il test della porta seriale ttyS0 del tablet ; mediante un’ interfaccia RS232 collegata al dispositivo, si trasmettono e ricevono dati con il programma HyperTerminal ( o qualsiasi altro terminale seriale ) su un PC Windows ( protocollo 19200,N,8,1 ). Funziona.! Cliccare sull’immagine per una visione ingrandita. 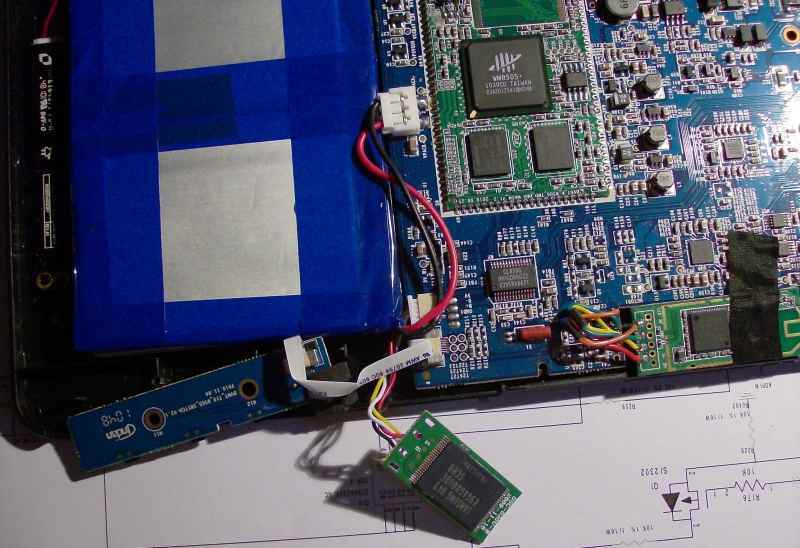 The most important thing to do before attempting to change / upgrade / modify the default firmware for a tablet (we speak about the WM8505 / WM8650 models), is to create a backup of the internal SPI flash memory. The internal SPI flash memory is the hearth of a tablet. If you can rewrite it with original contents, you can always restore your tablet to the original state. 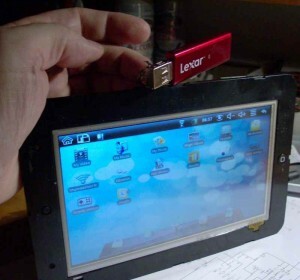 The TXD is intended as tablet TXD, so is the output from tablet, while RXD is obviously, the data input to tablet. Using a terminal emulator and the RS232 interface, we can make huge amount of tests and experiments. I recently updated my PC serial terminal program for some problems encountered on WM8505 tablets. In the new version, available for download at this link , I added the sequence “+++” ; if you quickly type this sequence on your PC keyboard, the terminal sends a Ctrl-C plus a CR to the tablet, stopping the autoboot (as default, U-Boot automatically starts the Linux Kernel and Android OS that are stored on tablet’s mass storage NAND flash). Note that, for storing a copy of the internal SPI flash memory, you must insert a FAT32 freshly formatted microSD card in the tablet’s slot ! Well, if you have the serial interface connected to your PC, launch the terminal program, then turn on the tablet. You will see the W-load and the U-Boot messages ; immediatly type on the PC the +++ sequence (or type Ctrl-C and Enter if using another terminal program)… After a while the U-Boot will stop writing the command prompt WMT # ; the autoboot has been stopped and you can execute commands from the U-Boot provided set. 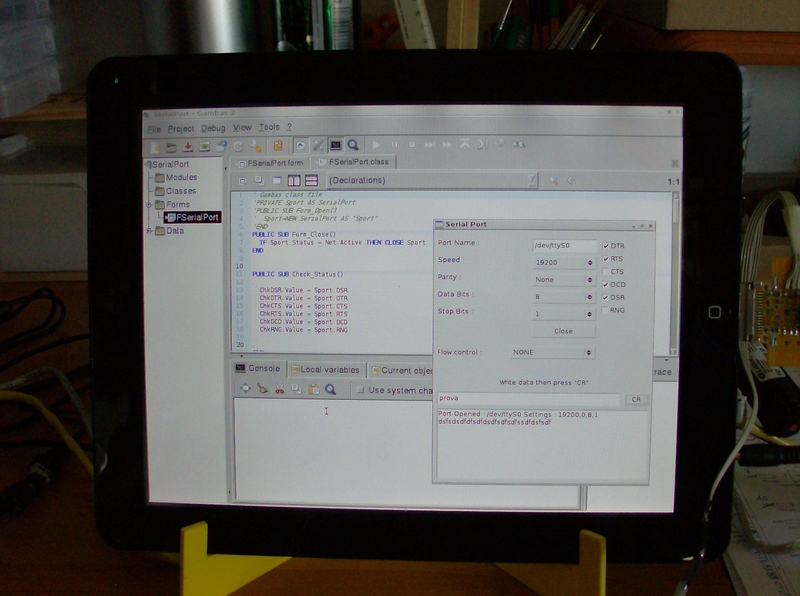 Note that the U-Boot versions are different from one tablet model to another, but many commands are always available, even with small syntax differences. Here, I will describe the backups done from a relatively new 9.7″ tablet based on WM8650 processor, and from old 7″ Evodroid tablet (the one shown in the picture). We receive some messages from the tablet ; if all is OK, the MMC (SD) has been initialized and is ready to operate. Remember to use a FAT32 formatted one ! that means : copy bytes from address FFF80000 (the start of SPI flash memory) to address 0 (the start of RAM) for a length of 80000 bytes (that is hexadecimal, as all the data supplied), so 80000 is 8 * 64K = 512K bytes, the size of the whole SPI flash. This command means : store a file on FAT system device mmc (our SD card), on partition 0:1 (the card is freshly formatted, so has just one partition : card 0, partition 1), reading data from RAM address 0, to a file named backup.bin, for a length of 80000 (hexadecimal) bytes. Note that in the wm8650 tablet I havent had any problem to execute this command, but in WM8505 there was something wrong while writing the SD card. The solution, was (simply) to substitute the original 4GB SD card previously used, with another one, a little bit older, sized just 128 MBytes ! That card was VERY OLD, it was in my LG cellphone by many years. So, if you have errors, try with another SD card, freshly formatted, of different type, brand or size. When this operation terminates with success, you have a copy of your SPI flash stored on the SD card. This 512KBytes file has the U-Boot.bin, the Env_uboot.bin and the W-Load.bin files all in one. 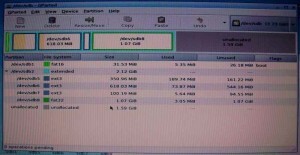 You can expand in 3 different files using my software tool that can be downloaded from this link. The zip file contains just one executable written in FreeBasic ; it does not require installation ; just deflate it in a new directory and copy in the same folder the spi.bin file you want to split ; at end of the process you will have u-boot.bin, w-load.bin and env_uboot files in the same folder. 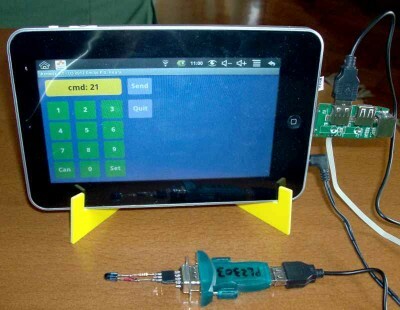 Obviously, you can simply use the full file spi.bin file with an SPI programmer in case of tablet “hard bricked”. Hello, I purchased an old, used, working tablet based on obsolete processor WM8505. Why an obsolete model ? The reason is very simple : there is, on the internet, a full datasheet of the processor and good documentation, in general. When new products reach the market, they are still very technical, so well documented and simple to use. When it goes to be a business, the “commercials” come in and say to technicians : “you must hide all the infos and introduce some strange key to make impossible for anyone to look inside”. This is ‘cause the “commercials” are not able to produce ideas, they are able just to speak about things they can’t understand, and always have blinded vision of the future. Someone, any time, breaks the locks and looks inside, ‘cause the “perfect lock” doesn’t exists. The result of this stupid behaviour is that the mankind is slowered and uses 20 years to reach the results that can be achieved in two. But the “commercials” are so happy, they sell and make big business. Absolutely haven’t a long view into the future. Just in the middle, you can see the “coreboard”, the hearth of the system, with the processor, the SPI flash with boot program, the ram, the oscillators and … the NAND FLASH ? 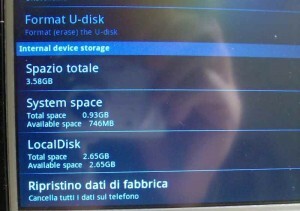 I can’t see the NAND flash, the “hard disk” of my tablet. Where is the NAND flash ? ooooh, I found it, Is on a small board, hidden under the main board. But… there are only four wires ! 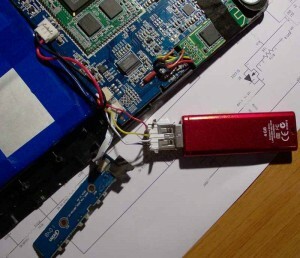 Naaah, the NAND flash is a very common USB memory key ! That’s incredible, so the boot program in SPI flash is able to launch the system from an USB memory… VERY interesting ! 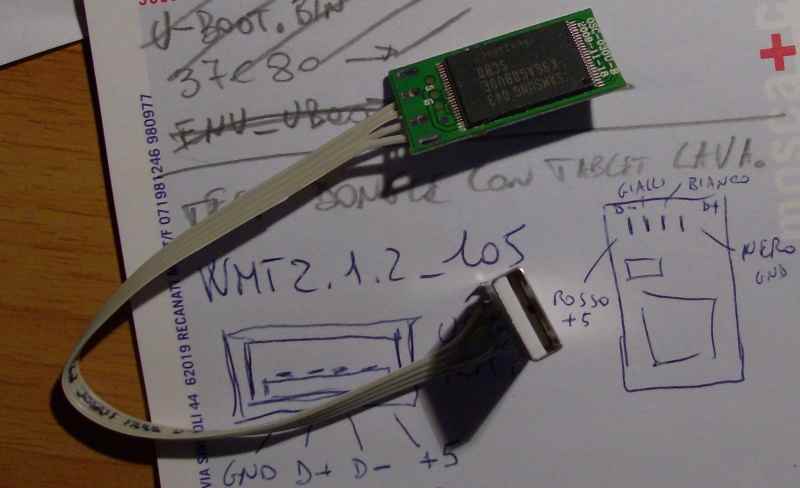 I decided to disconnect the module from the tablet and wire it to a standard USB plug, in order to analyze it with my PC. 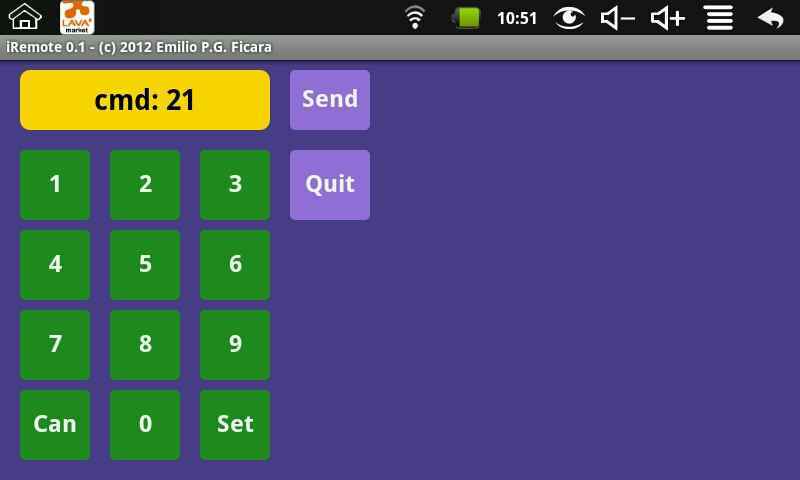 Uhmmm, animation starts, but continues “ad libitum” without starting the Android OS. There must be something wrong. Now, I extracted my pendrive and put it in another PC, running Puppy Linux. This is for a simple reason, Puppy Linux is my favourite “distro” and has the great GParted program, a powerful application to “look” inside disks and partitions. 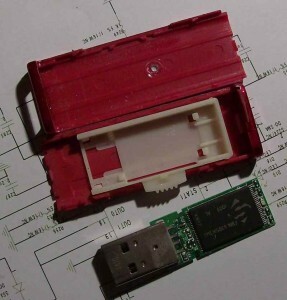 Inserting the pendrive, I discovered that has MANY partitions inside ! So, I desoldered the USB plug and soldered the new circuit in place of the old one. All worked perfectly, tablet closed, disk space doubled. Hello, my tablet has so many moddings… but when far from the router it has some difficulties to connect to the internet. So I soldered a 32 mm long enamelled wire at the base of printed CS antenna. The gain was more than aspected. Now I can connect from places where it wasn’t possible before.